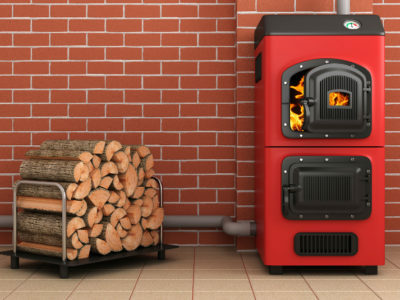 A new gas boiler can be a great addition to your home. 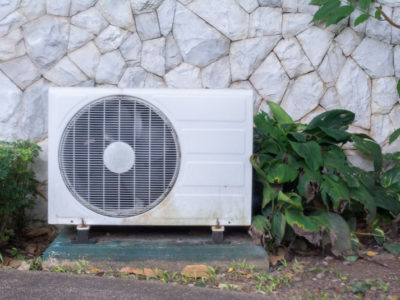 It can make your home more comfortable, boost your energy efficiency and save you money on bills. But gas boilers can be dangerous if they’re not installed properly. Building Regulations are in place to make sure that all boilers are safe and energy efficient. Read on to find out more about Building Regulations and how to make sure that your boiler complies with them. Building Regulations are a set of construction and design standards that the majority of buildings have to meet. They’re implemented to make sure that buildings are relatively energy efficient and suitable for the disabled. They’re also designed to ensure the health and safety of everyone in and around them. Do Building Regulations apply to gas boiler installations? 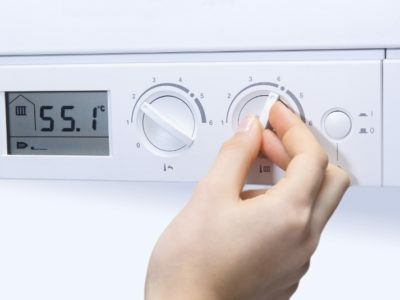 How can I make sure my new boiler complies with Building Regulations? The easiest way to make sure that your boiler complies with Building Regulations is to hire a Gas Safe registered engineer. They’re able to advise you on whether you can install a condensing boiler in your property and let you know the best boiler type for you. They’ll also be aware of the flue and air supply regulations in Approved Document J, and will follow them when they install your new boiler. Gas Safe registered contractors are well-versed in all relevant Building Regulations. They’ll self-certify that their work complies with them and give you a certificate. If you don’t want to hire a Gas Safe registered engineer you don’t have to. In this case, you or the installer will need to notify your local authority of the planned boiler work. There will also be a small notification fee. Your local authority building control may wish to inspect the work when it’s finished. There are downsides to using a boiler engineer who isn’t Gas Safe registered. They won’t be able to authorise the installation of a non-condensing boiler. You also can’t be 100% sure that they are aware of all Building Regulations and that all their work complies with them. So now you should know more about Building Regulations and how to make sure your boiler complies with them. To learn more about other regulations that apply to boilers, take a look at our information on planning permission. 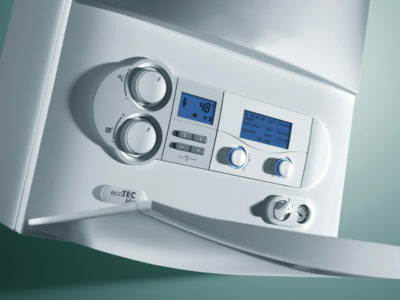 Or to find out about different types of gas boiler, see our information on combi, conventional and system boilers.